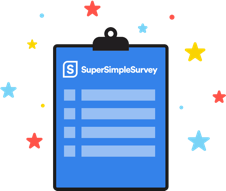 SuperSimpleSurvey is a online survey creator that allows anyone to create powerful, goodlooking surveys that look great on any device. Unlike our surveys, our website and survey creator are only accessible on desktops, laptops and tablets. Give us a spin with a free lifetime account, which includes all our awesome features! No credit card required.Create a free lifetime account which comes with all our awesome features! Create a powerful survey simply in just a few clicks. Discover how easy it is to learn to love your data. Build a unique, compelling, brand identifying survey. Learn all about our enterprise grade security on all packages. Powerful response gathering tools made super simple. Need a hand? Easily add friends or team mates on your account. 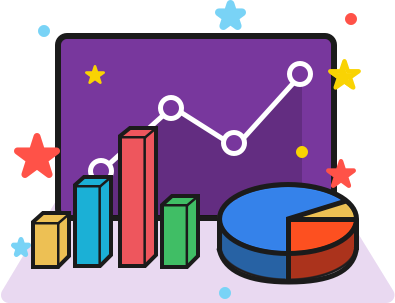 Awesome one click reports to Excel, CSV or Google Sheets with all the raw data, graphs and statistical analysis built right in. Your highlevel overview of when your survey was created, first response, last response, along with highest performing weekdays and hours. See how your survey performs based off an hourly basis, broken down by weekdays. Perfect for analysing when best to send out surveys to your customer base. The data is in the detail. insights into your data without having to make guesses or assumptions. Making sense of a lot of data can be tricky, let alone trying to figure out the formulas for statistical analysis. So, in true SuperSimple fashion, we’ve done the hard work for you. figure things out on your own. Whether you enjoy making pivot tables, or grabbing a certain column of responses to do some DIY analysis, we provide all your raw data in one big ol’ separate sheet so you can play with it as you like. so you can really understand your data. saving you time so you can get down to what really matters, analysing your data. in depth analysis of not only your email send, but also completions rates. Quickly view the performance of your email send. This helps you optimise and improve for future email campaigns for your online surveys. Understanding the performance of your email send is critical to having a comprehensive overview for your campaigns performance. That’s why you get all the data readily available in your data export. When using our email sending tool, we monitor and provide you a list of successful sends, along with hard and soft bounces for your send campaign. 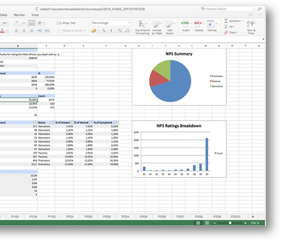 Spreadsheets are just simply better. Nick here (I’m the funny looking guy at the bottom of most pages). I thought I’d share a little insight about why we ditched the fancy online dashboards, and went with plain old spreadsheets. The reason is quite simple. People need to be able to analyse their data and want to be able to manipulate it quickly. With our previous online reporting tool, the most used feature was the download function. To me, that makes perfect sense. 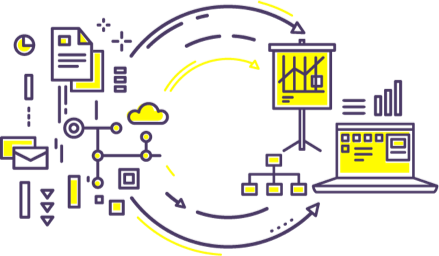 When it comes to your data you want to be able to draw the most accurate insights possible as quickly as possible. I’ll be honest when I say that I have yet to find any reporting tool online that can give the same functionality, speed and insight than the tried and tested Excel and Google sheets. 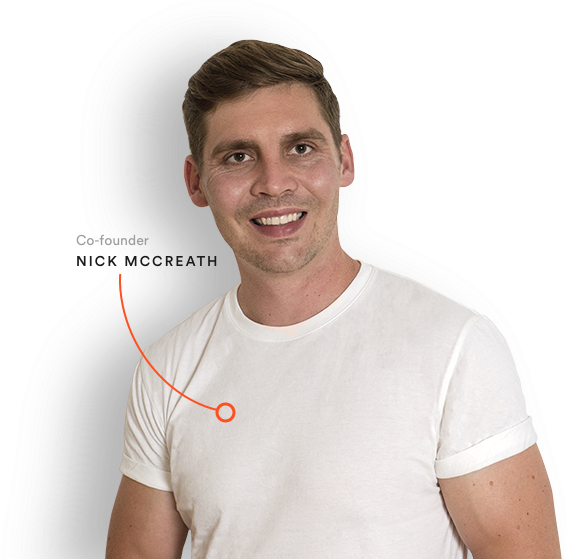 So, instead of spending far too long building a online tool that would be underutilised, we thought it would be best to invest those hours in creating a brilliant export that’s already done the hard work for you. Right out of the box you will have super looking graphs, completion rates, all the answers, statistical analysis functions already in there, along with other unbelievably cool stuff. individuals get better insights into their data with us daily. "Incredibly easy to get started with, surprisingly feature packed and an overall pleasure to use, I highly recommend SuperSimpleSurvey"
"Creating customised surveys for client feedback couldn't be easier, and the Excel export is AMAZING!" "My team gets more surveys completed with SuperSimpleSurvey than any other platform we've tried in the past"
including our lifetime free account. If this, then that Logic! Unlike other companies, Super Simple Survey is completely free for users needing less than 150 results! No expiring trials. No contracts. No credit card required! Your passwords don't match. Give it another try! Your lifetime accounts comes with all our awesome features & allows you to create up to 3 surveys and capture up to 150 responses. Incorrect combo. Give it another try! By creating a account, you agree to our terms. You’d think that after a couple million years of evolution we’d be able to remember a simple password combo. 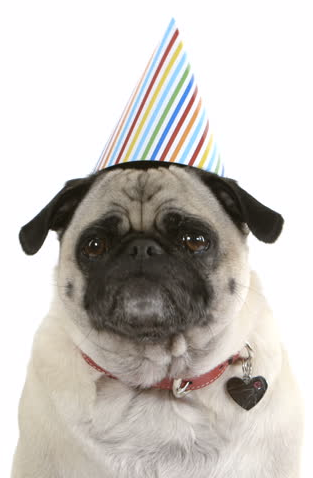 Don’t fret though, just pop in your email below and we will get you back to creating awesome surveys in no time.